Costless bonus program. With us it is profitable! 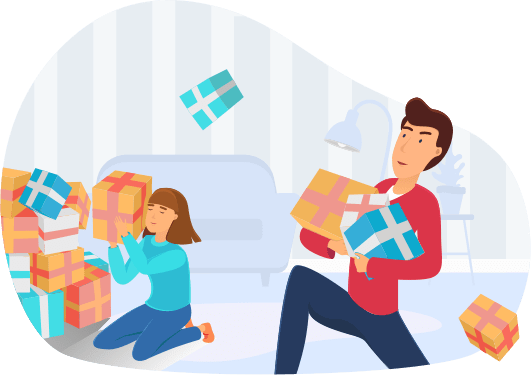 Each user of the application can take advantage of a bonus program that allows to accumulate and use the obtained points for purchases. Make purchases, take purchase receipts photos from your mobile device and upload them to the Costless app! 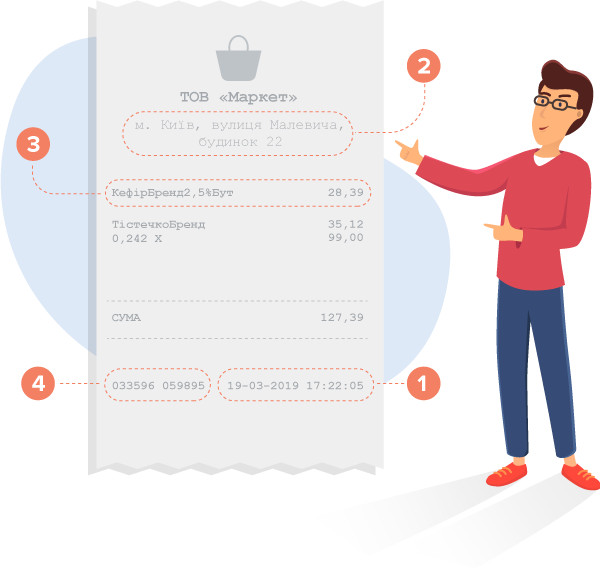 This gives you the opportunity to earn points for each purchase, and also helps update information about the prices of goods in the stores where the purchase was made. Thus, each user sees the most current and proven prices! Each item from the uploaded to the app purchase receipt is equal to 1 point. Cost of 1 point - 2 kopecks. the identifier (number) of the receipt must be clearly and completely displayed. We are also working on expanding the options for using points, so there may soon be other, additional options. Checks processing go through several stages and can take up to 5 working days (in some very rare cases up to 15 days). How much does receipt cost? How to use the obtained points? You can use accumulated bonuses from July 1, 2018. Replenishment of mobile account (the commission may be canceled by the operator). Ability to receive prepaid cards (gift certificates) of supermarkets. How can I get Costless points? 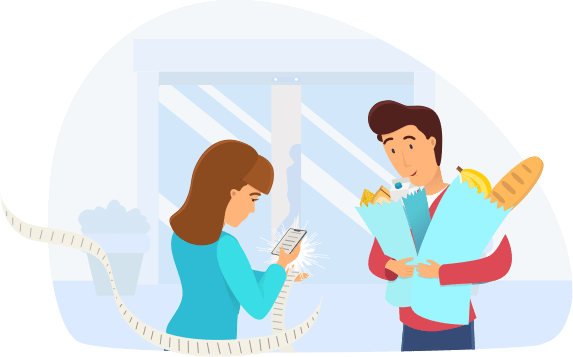 To do this, you need to upload the photo of the merchant receipt to the app, following such requirements: a receipt is loaded not later than 15 days from the moment of purchase and with a clear display of all information on it (receipt number, store address, item positions). How much does a 1 Costless point cost and how it can be spent? 1 Costless point = 2 kopecks. When your account has from 10 UAH you have an opportunity to replenish your mobile account (the commission may be canceled by the operator!). When in the account has from 50 UAH. you can get prepaid cards (gift certificates) of supermarkets. Who can be a member of Costless Bonus Program? 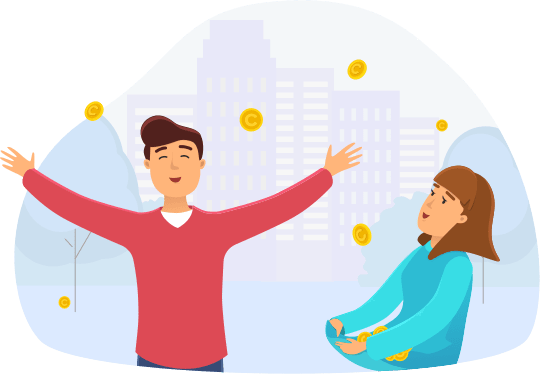 Any user of the application who is interested in the bonus program. How to upload a receipt? Open the Costless bonuses section and click on "Add a receipt" button. Take a photo of your receipt or choose a photo from your device. If the receipt is long, click on "Add another photo". Then click Save. Download the app for free and use all the Сostless features.